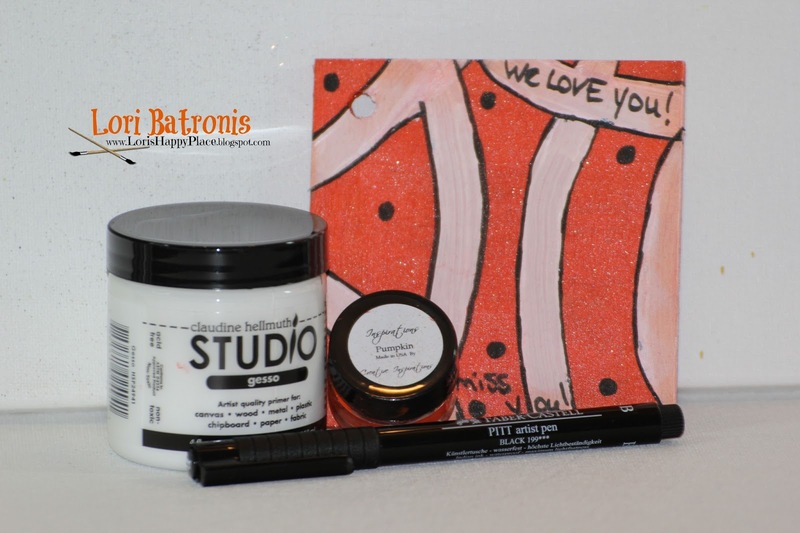 Welcome to the Genuinely Jane Stuios(GJS)/Creative Inspirations Paint(CIP) Blog Hop! If you came from the Creative Inspiration's blog then you are in the right place. If not, and you would like to start at the beginning, please head over to the Creative Inspirations Paint Blog Here! 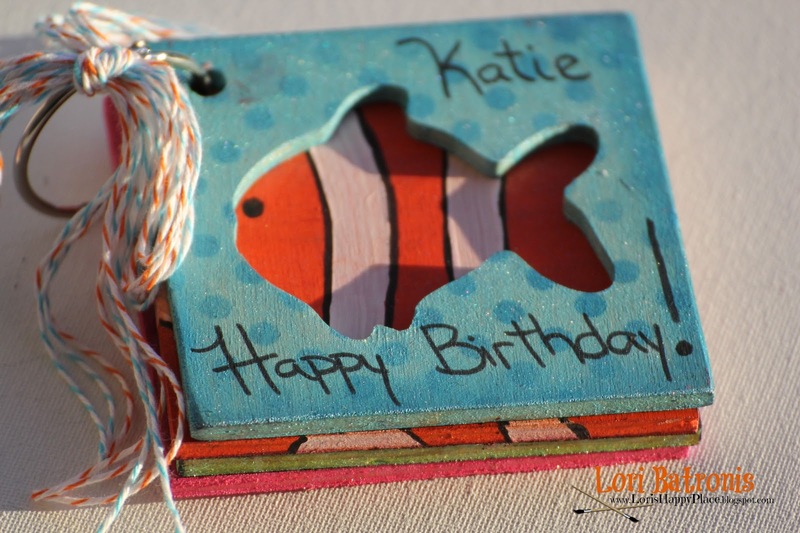 Genuinely Jane Studios manufactures small and medium size wood mini-albums for mixed media, scrapbooking and altered art in many shapes and sizes. All of the albums are hand made right on site in their Central Missouri facility. In addition to their albums, they also carry other art supplies in their online store. Creative Inspirations Paint, our other company in this team up manufactures non-toxic, water based, translucent, shimmery paint that can be used for scrapbooking, card making, mixed media, altered art and more. 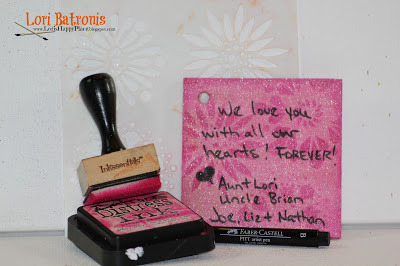 They also carry embossing powders, glitter and UV resin. Using the paints is as simple as "Shake, Open and Play!" The paints are some of the most vivid you will find on the market and made in Washington State. All of the designers from both teams have joined together to show you what can be created using the albums and paint! Be sure to check both the Genuinely Jane Studios and Creative Inspirations Paint websites to see all of the wonderful products! 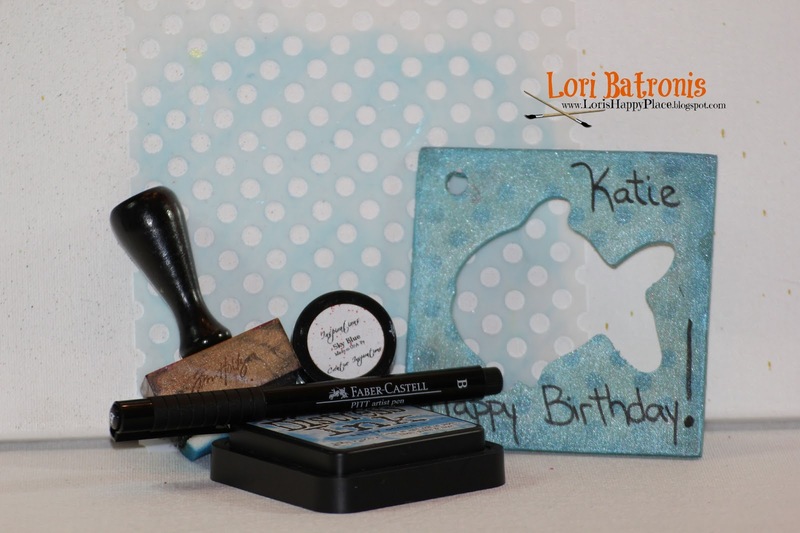 Here is a look at the project I made with a fabulous Genuinely Jane Studios Square with Fish cut out Album. now a belated birthday card for my wonderful Niece. 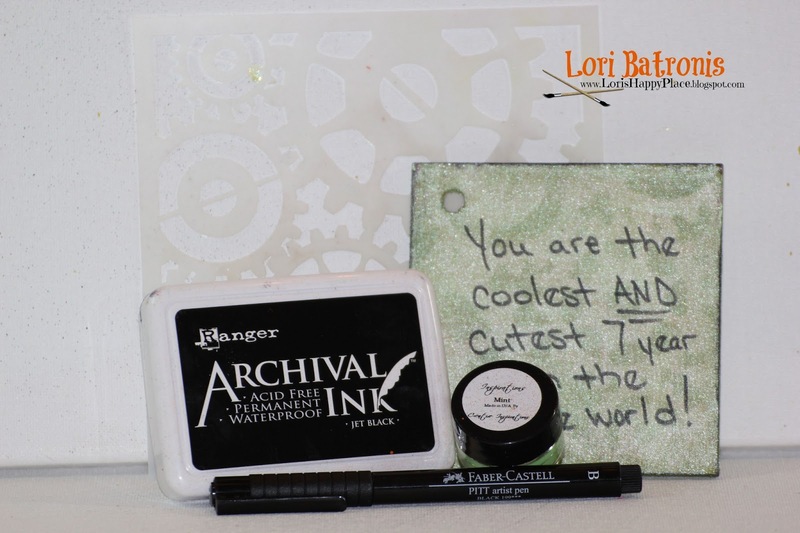 Missing from this picture is Tim Holtz Mowed Lawn Distress Ink. Like what you see? Well, guess what? There are a couple of great prizes being given away at the end of this hop by both companies! Your next stop is Dana! Lori, this is adorable!!! Love it!!! Too cute!! Super CUTE!!! Your niece will love it!!! Nice Nemo book. A fav Pixar movie of mine. Wonderful blog hop. Thanks for giveaway chances. What a an adorable album I love the pages and the designs for each one any child would love this. Adorable and fun album! Love all the shimmer! This is adorable! What little girl wouldn't love such a cute little book? (And big girl too, for that matter.) I know my Katie would (and she's 24 years old.) Great job! Love it! It's nice and colorful. Adorable! So bright and colorful. Super fun album!! What a sweet birthday gift, I am sure she will love it!! so FLIPPIN cute.. love it.. what a great idea.. love the colors, what a great gift. Oh my gosh what an adorable album. TFS. My latest obsession is journal books, little, medium, bigger, love them all. Would be very appreciative to win your great prizes to extend my journal obsession and play with fun fun fun products. Thanks! So fun. Your niece is in for a special suprise. a cute album, and you don't have to worry too much about it being destroyed. Great idea for a child. So cute Lori!! I love how you show which products you used for each page. Your mini album/card is adorable... I love all the designs you made and all the products you used. Thanks for sharing. So sweet! I love all the patterns! Waoo.... What an amazing album u created. You made all the designs adorable... Waiting for more new posts. Wao... What an amazing project u made..Adorable..